It is International Human Rights Day this week, and the act of compassion must be encompassing towards all. To start the show, our guest co-host Farah tells us about the work she is currently doing to raise funds for child refugees, and how she extends her acts of compassion towards all living beings. Then Denise tells us about Dr. Michael Greger‘s exciting new book that just came out this week called “How Not To Die: Discover the Foods Scientifically Proven to Prevent and Reverse Disease“. For our first interview, we have Jane Land on the show. Jane is the co-Founder of Veganuary. She’s an English teacher turned vegan activist, and now helps to educate the world about the suffering of animals. Launched in the UK in January 2014, Veganuary is an online campaign that encourages people to try vegan for January. As a non-profit organisation, Veganuary is dedicated to changing public attitudes, while providing all the information and practical support required to make the transition to veganism as easy and enjoyable as possible. Veganuary has had an incredible degree of success in a very short time and is changing lives right across the globe. You can sign up for the Veganuary program on the website here, and find the Veganuary Facebook page here! For our feature interview, we have Tracey Stewart on the show, who is a passionate animal advocate and a former veterinary technician. Not only is she is the process of currently starting a chapter of Farm Sanctuary with her husband Jon Stewart, at a farm in New Jersey, but she has also just written a beautiful new book called “Do Unto Animals: A Friendly Guide to How Animals Live, and How We Can Make Their Lives Better”. Through hundreds of charming illustrations, a few homemade projects, and her humorous, knowledgeable voice, Tracey provides insight into the secret lives of animals and the kindest ways to live with and alongside them. Part practical guide, part memoir of her life with animals, and part testament to the power of giving back, “Do Unto Animals” is a gift for animal lovers of all stripes. 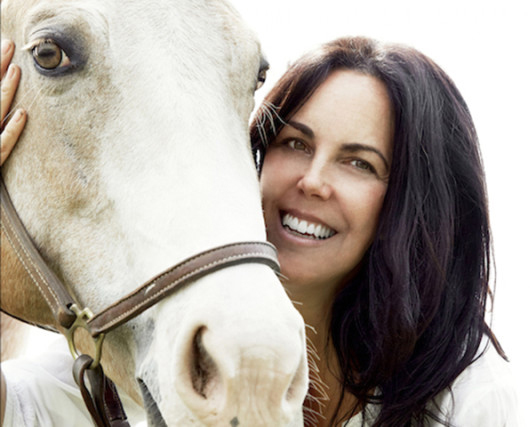 In this interview, Tracey speaks about her new book, her new Farm Sanctuary, and her tips for hosting a vegan holiday!